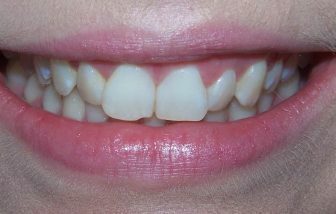 An increased overbite is described as when the top row of teeth covers too much of the lower row of teeth. Overbites are caused by the relative shapes and sizes of the upper and lower jawbones. 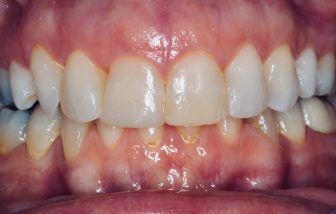 Your dentist can tell you if you have an overbite that might be causing problems. An overbite will make your teeth wear down more quickly. 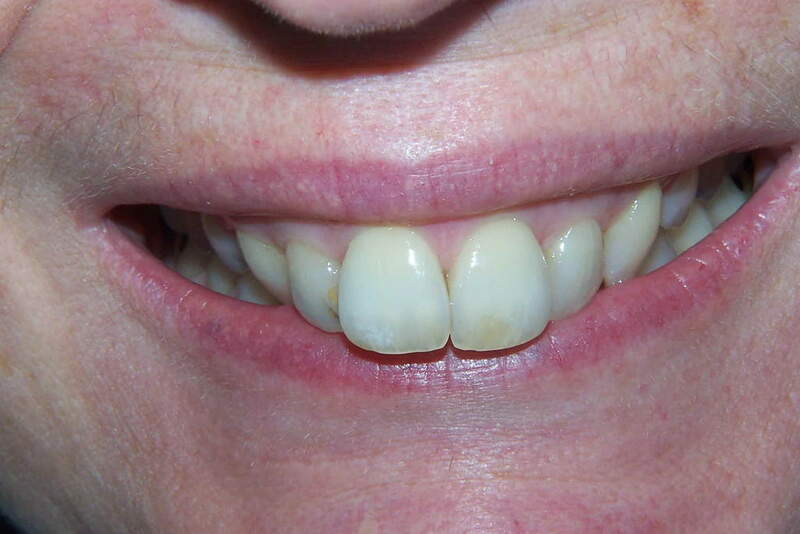 The overbite makes the teeth grind against each other causing tooth enamel to wear down faster than is normal. Enamel erosion will lead to an increased risk of tooth decay and tooth sensitivity. 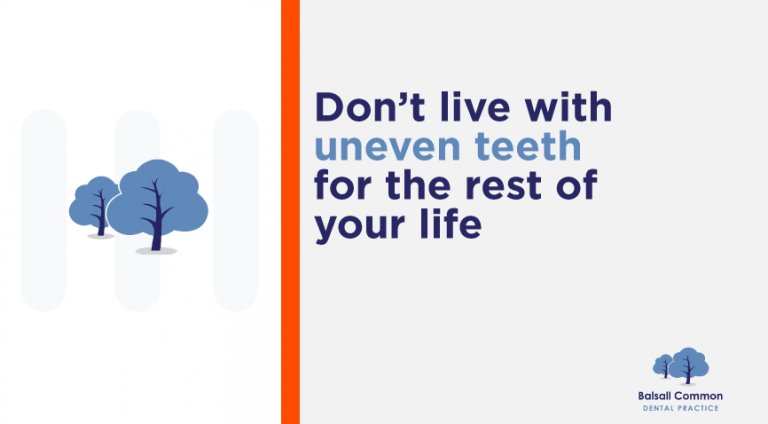 An overbite could be the cause of your cavities. An overbite places excessive strain on the teeth and jaw joints which can eventually lead to chronic facial and jaw pain. 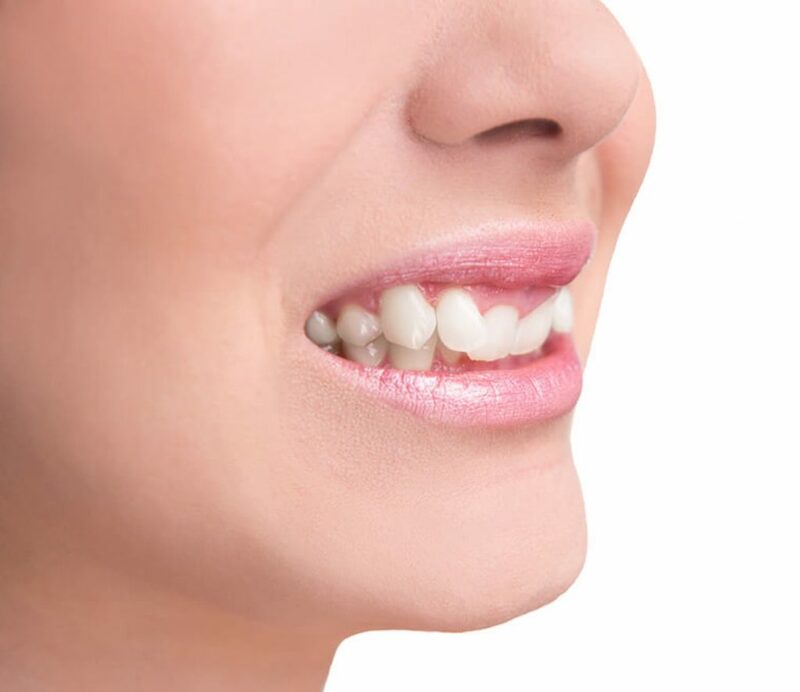 In some instances, the overbite will lead to problems akin to those of temporomandibular joint (TMJ) disorder. The symptoms of jaw pain will be worse when chewing food or when attempting to fully open the mouth like when you yawn. 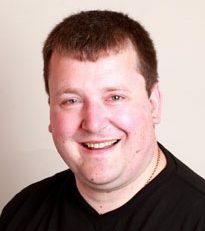 Visit the dentist or orthodontist to have your jaw assessed and treated if a problem is identified. 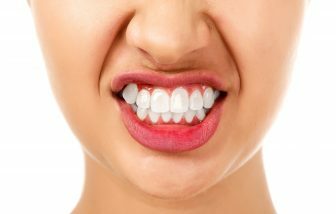 People with an increased overbite are at risk of damaging their gums due to their teeth hitting the gum in the opposite jaw when they chew. 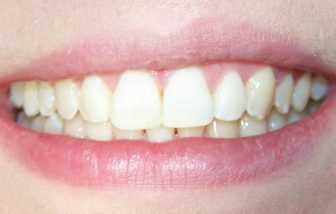 Teeth shouldn’t come into contact with the gums of the opposite jaw. 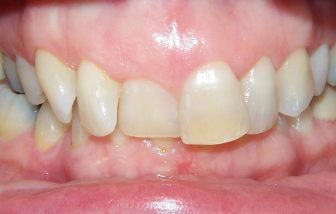 Increased overbites commonly cause the lower front teeth to hit the gum behind the upper front teeth. This commonly leads to swollen, inflamed and damaged gum tissue. This contributes to gum disease and ultimately tooth loss in susceptible the individuals. 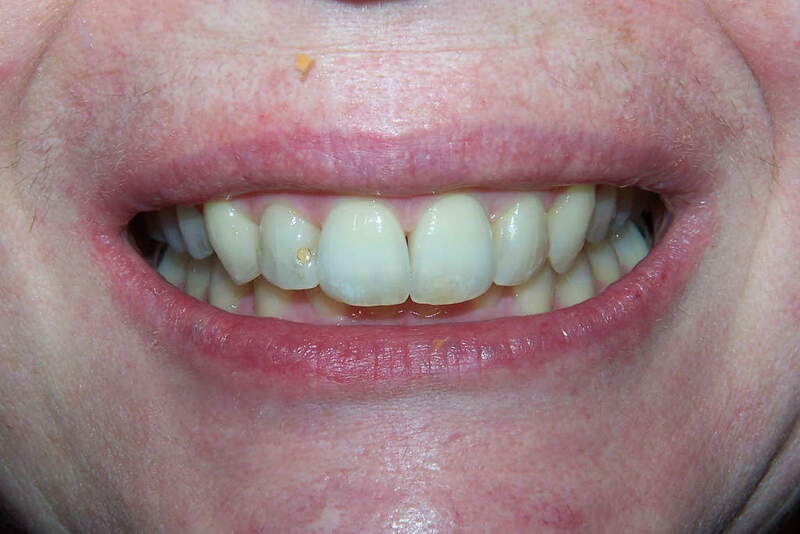 With proper orthodontic treatment, an overbite can be corrected permanently. Braces to shift teeth into their proper positions. 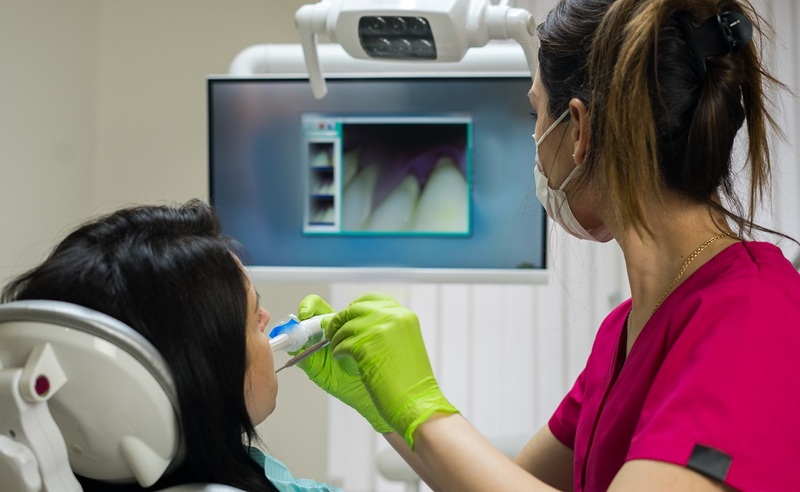 This is usually corrected in teenage years but more and more adults are getting their overbite corrected in their 40s and 50s to address problematic tooth wear and gum disease.